Jude is a young teen who has ventured away from his hometown to become a medical intern at the capital. For better or worse, he has a tendency to involve himself with other people’s problems. As a result, he gets wrapped up in an epic journey far beyond his control. He looks up to Milla, our other main character, for her strength and conviction. These are traits he feels he lacks, and so he travels with her to learn from her ways. Milla is a mysterious woman who is accompanied by the Four Great Spirits of Earth, Wind, Fire, and Water. She is bound by her strong sense of responsibility and duty as Maxwell, the Lord of Spirits. She will stop at nothing to achieve her goals. 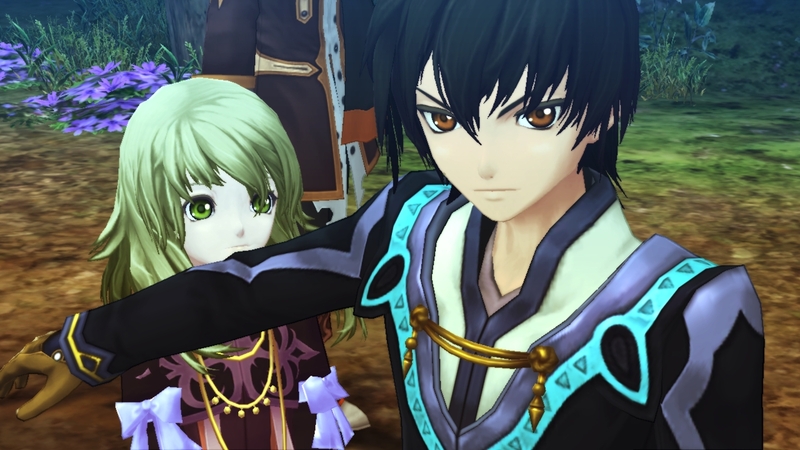 Tales of Xillia is set to release later on this year in North America and Europe. And from what I’ve seen, there is no way this game can disappoint. Let us know what you think of these short videos.